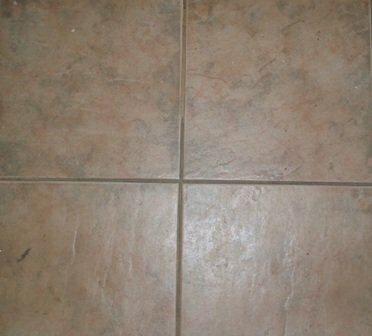 Easy homemade grout cleaners for cleaning floor grout from ingredients you find in your home. 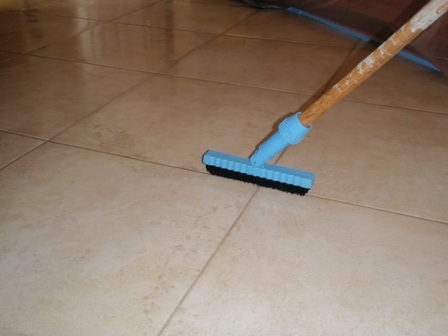 If you have tile and grout in your home, you know what a pain it is to keep clean especially the grout. The grout just seems to attract dirt and hold it in. If you are a resourceful person, and you must be since you found this website, you can use some products you already have in your home to make homemade grout cleaners to clean your grout. It's important to clean your grout because prolonged dirtyness can cause unwanted grout staining, which sometimes can't be removed. Our tile and grout cleaning methods along with the best grout cleaning brush we have found, will help you get your grout lines looking clean again and make you feel good about them. 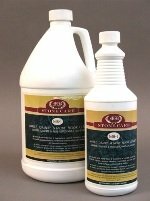 If you've tried these recipe's and still are having problems cleaning your heavily soiled tile, then it might be time to buy some heavy duty stone tile grout cleaner. This first homemade grout cleaner is the mildest of all the recipes I've outlined here and can be used on all tile surfaces. It can also be used as a poultice to remove stains from grout and natural stone. Mix the baking soda into a paste and apply to the dirty grout. Let it dwell for 10 minutes and rinse clean. This recipe uses vinegar, which is acidic, and should not be used on marble, limestone or travertine tile. Mix the ingredients together in a small container and apply for cleaning floor grout. Let the solution dwell for 20 minutes. Make sure not to let the solution dry out. The solution can be scrubbed it's dwelled. Recipe #3 also uses acidic vinegar and akaline ammonia, which should balance the pH, but I wouldn't count on it. Don't use on marble, limestone or travertine tile. Mix the ingredients and apply the solution to your dirty grout. Let it dwell up to 20 minutes and then scrub. This solution is a bit stronger and should clean tough grout stains. Recipe #4 is for light colored or white grout lines only because it has bleach in the ingredients. Mix the ingredients and apply the solution to the dirty grout lines. Add water if you want do dilute the bleach. Also, the longer you let the solution dwell, the more it will bleach the grout lines. 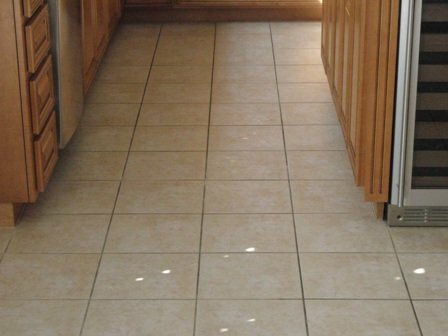 If used on colored grout, the grout lines will start to have a faded appearance. This is one tile and grout cleaning method (dwell) I've seen a million times when cleaning grout profesionally that really works. When brewing up homemade grout cleaners why not go with truly natural products like recipe #5. It's acidic so don't use on marble limestone or travertine tile. Mixing lemon juice and baking soda into a paste and appling to the dirty grout will also work. Let dwell, scrub and rinse with warm water. For cleaning mildew off grout use recipe #6. Not for colored grouts. Careful with marble, limestone and travertine and test first in an inconspicuous area. Mix solution and apply to grout with mildew. Keep area saturated and let dwell 20-30 minutes. 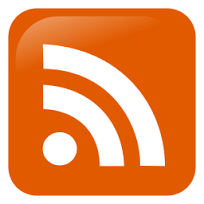 The bleach will kill the mildew and the alcohol will disenfect the area. Scrub and rinse with soap and water. Re-apply when mildew returns. In under-ventilated areas, this may need to be done a few times a month. This recipe uses the cleaning power of hydrogen peroxide. 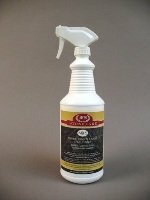 This can bleach, so don't use on colored grout. Test first on marble surfaces. 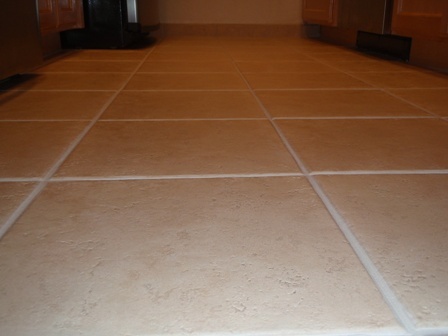 Mix hydrogen peroxide and baking soda into a paste and apply to dirty grout lines. Let dwell, scrub and rinse with warm water. This mixture works great. Can also be used a poultice for natural stone. If these recipe's won't work, then may be it's time to spend a little money and try what we use when cleaning tile and grout. 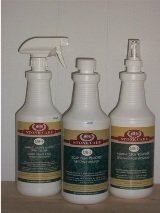 Click this link for professional grade stone tile grout cleaner. When it comes to homemade grout cleaners for cleaning floor grout or maintaining natural stone, we strive to help educate our customers on the best protection they can have, helping them save time and money in costly restoration costs down the road.